We were so happy to get this snap from one of our clients who is interested in all things America’s Cup. They were able to create a great gallery wall in their den with custom prints fulfilled through outsideimages.com. They love it — we love it! It’s special to be able to see how others enjoy and appreciate the work. Our client chose from the work of Paul Mello. Mello’s impressive collection of photographs capture a distinct era in the sport. Originally shot on film and meticulously scanned by the photographer himself, Mello’s America’s Cup images are thoughtful compositions that demonstrate his romance with sailing. 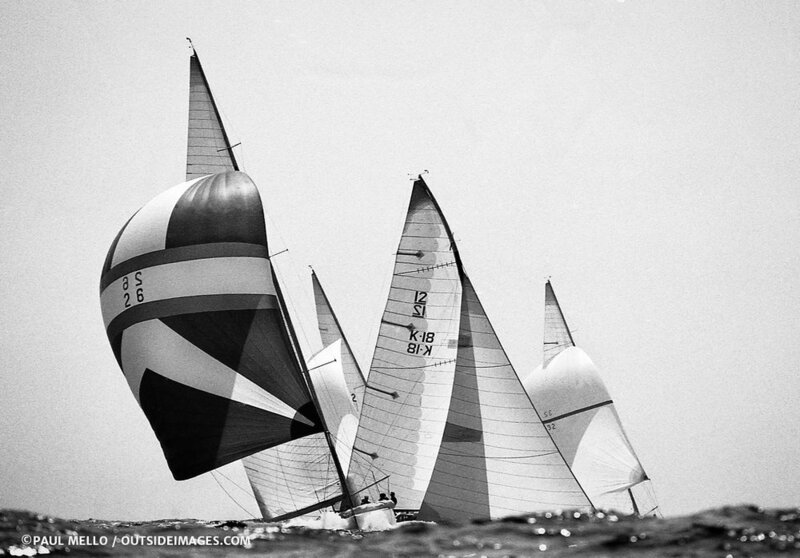 The photographs — covering the 70’s to the 80’s —represent a vibrant time in sailing: Newport, Rhode Island, classic boat aesthetic and certainly the drama of Ted Turner’s pursuit of the cup. 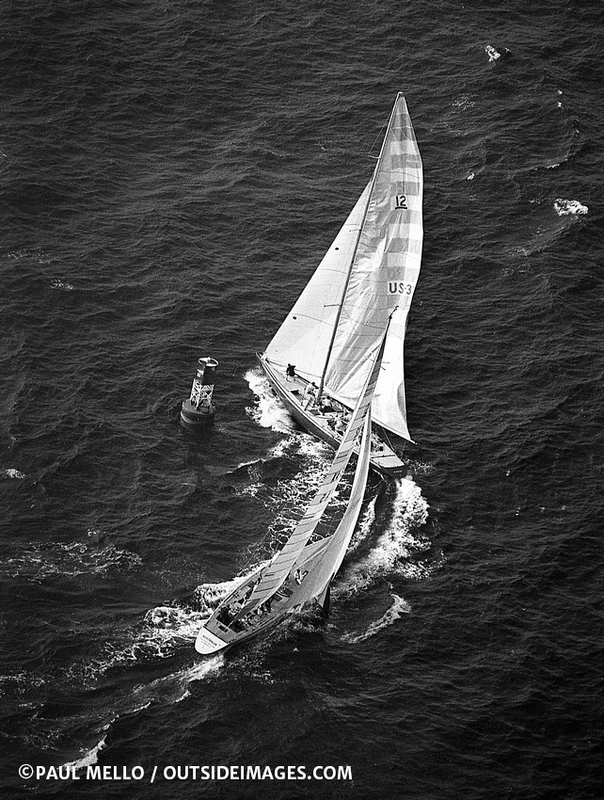 Our stock photography library boasts an extensive collection of exclusive America’s Cup images both vintage and new, so check it out... you may find something you love that you want to hang on your wall. If not, no doubt you will still appreciate the story they tell.